The Kern Institute was thrilled to receive more than 50 innovative idea proposals submitted by faculty, students, and staff from all three campuses. Thank you to everyone who submitted an idea. After a thoughtful and comprehensive review process, we want to congratulate the 13 teams who have been accepted into the program. These teams will be engaging in an innovative design thinking approach to further refine their idea, scope their work, and identify their partnership and resourcing needs. They will receive innovation/design thinking training and will have access to coaching, project management, and technical support throughout the development of their projects this year. 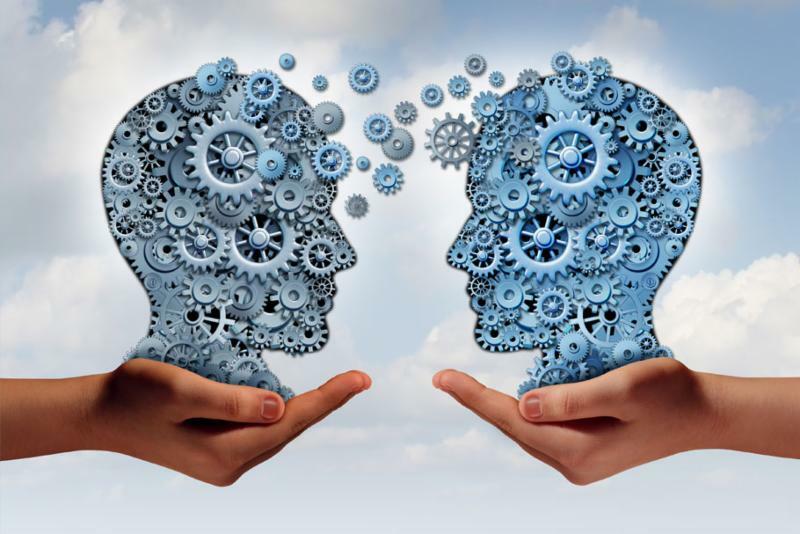 At the Kern Institute, we value an innovation process that emphasizes the application of curiosity to create value for the intended users of a project. We also encourage partnerships and collaboration, which increases creativity and innovation. 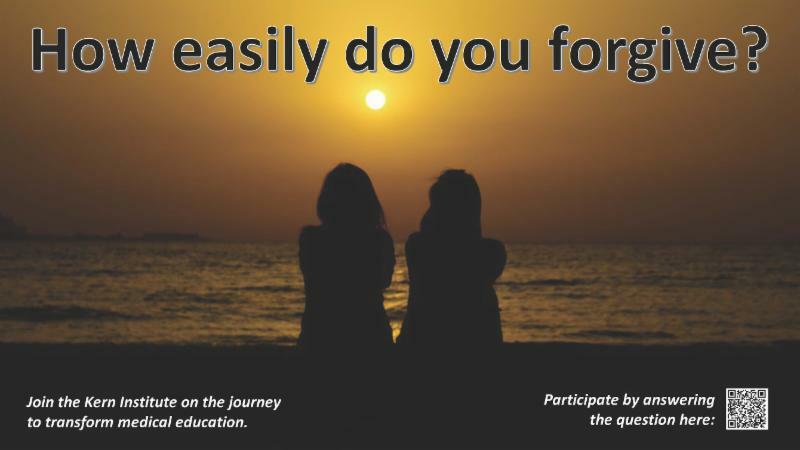 We view every step of the process as a learning opportunity: training, successes, and mistakes alike. This is going to be a fun and fruitful journey, and we will continue to update you our progress in the coming year. 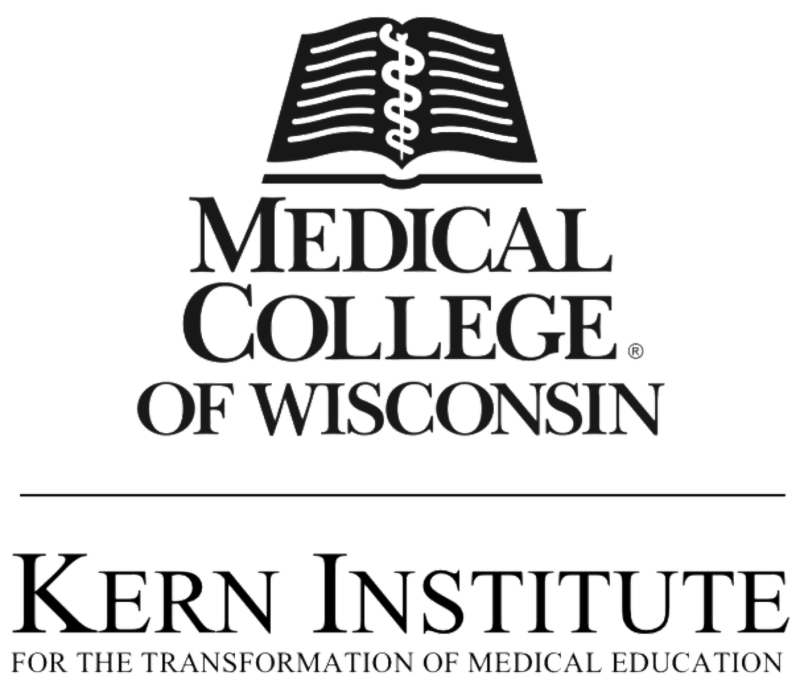 The Kern Institute is proud to announce the launch of KINETIC 3 the K ern IN stitute's E ducational T ransformation I n teaching C haracter, C ompetence, and C aring for MCW faculty. 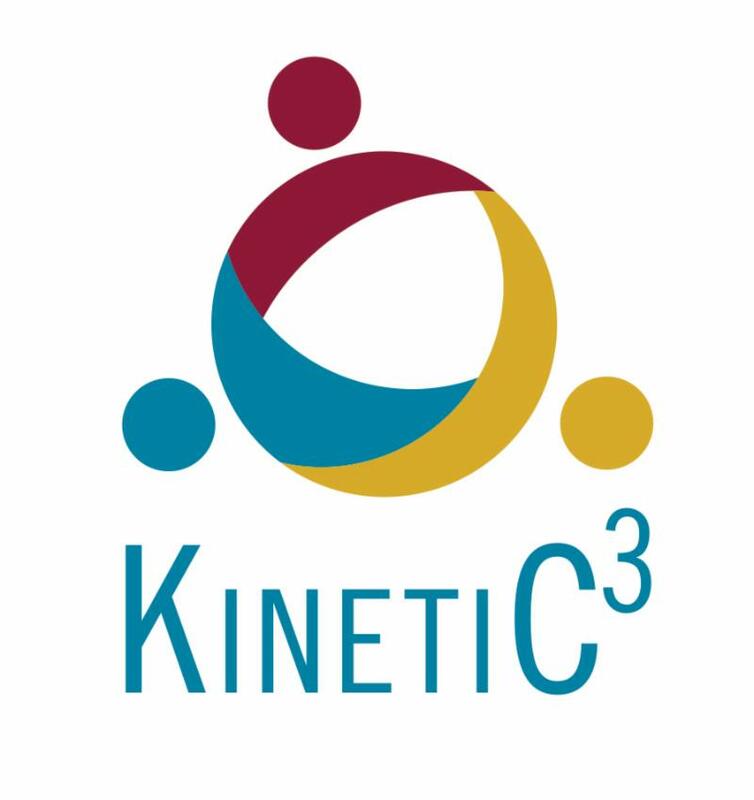 KINETIC 3 is a certificate program, which will provide foundational and transformational training for medical educators in teaching theory, character and caring in medical education, and entrepreneurial-minded learning, using a flipped classroom model. Great emphasis will be placed on fostering the skills needed for the 21st century medical educator, building a community of highly skilled educators at MCW, and promoting faculty and student well-being. Applications to KINETIC 3 are being accepted until May 26, 2018. 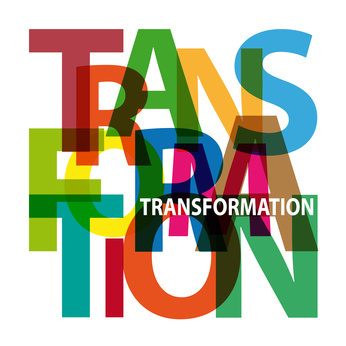 Each week, the Kern Institute considers a different character trait, expanding the discussion across all our digital and social media platforms. Since character is foundational to much of the work we do at the Kern Institute, we enjoy a fun and robust debate surrounding each week's featured trait. For example, do you believe honesty is always the best policy? How about fairness, is it the same as equality? We value your thoughts and ideas on these important topics and invite you to engage with us internally through the digital media boards, like the one pictured above, or externally on Twitter, Facebook and LinkedIn. Click on the social media links below to follow us today! Resident Evaluation of Faculty Performance: Does Gender Matter? Please join us for a journal club discussion led by Elizabeth Ellinas, MD. Dr. Epstein uses clinical stories to give patients a language to describe what they value most in health care and to outline a road map for doctors and other health care professionals to refocus their approach to medicine. 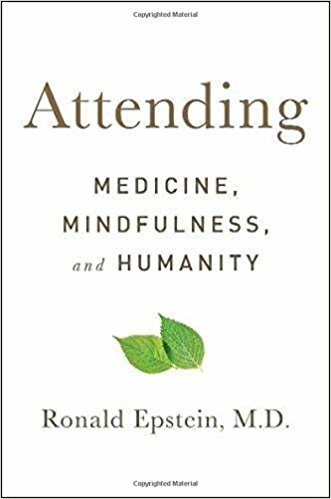 Drawing on his clinical experiences and research, and exploring the four foundations of mindfulness (Attention, Curiosity, Beginner’s Mind, and Presence), Dr. Epstein suggests that by looking inward, health care practitioners can grow their capacity to provide high-quality care and the resilience to be present for their patients. With compassion and intelligence, Epstein describes how we can restore humanity to medicine, guides us toward a better overall quality of care, and reminds us of what matters most. 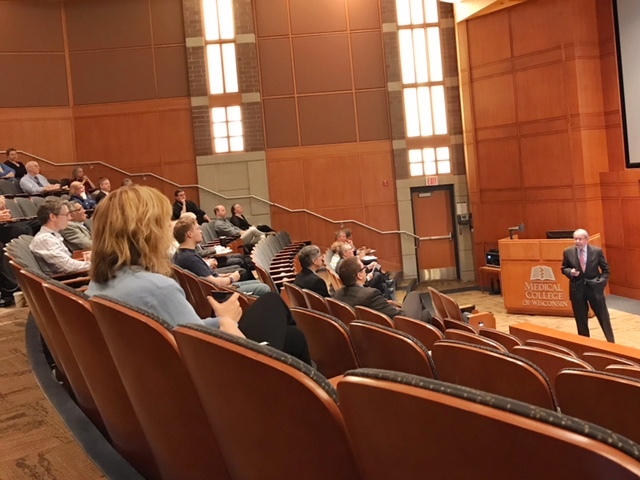 The Kern Institute hosted several events this past month. ﻿If you weren't able to attend, you may view the event recordings below. 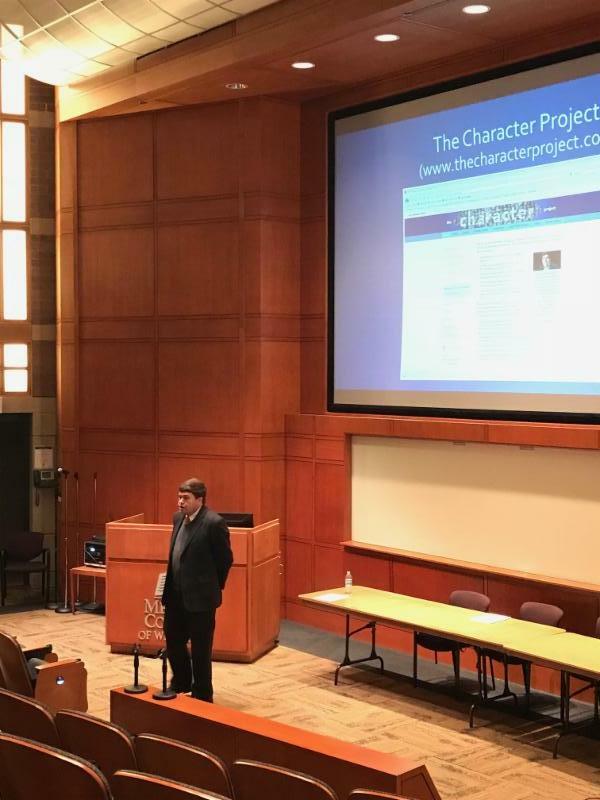 ﻿ Character: What is it, how good are we, and how can we become better? presented by Christian B. Miller, PhD, author of The Character Gap. 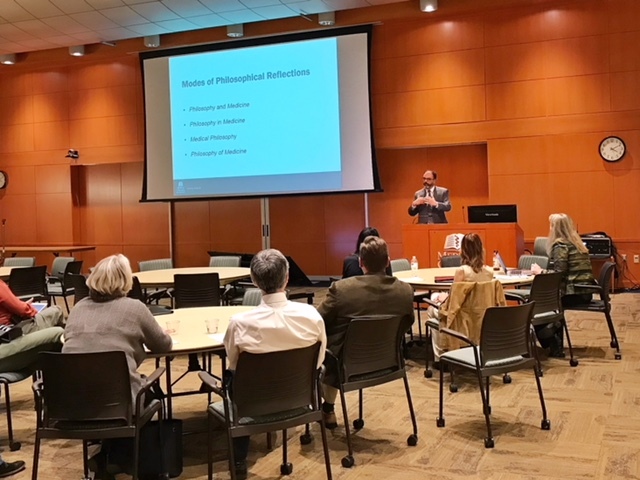 ﻿The Implications of the Philosophy of Medicine for Medical Education led by Fabrice Jotterand, PhD, MA.